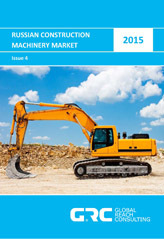 Agricultural machinery market balance for 2007-2015. 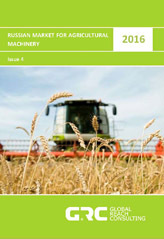 Agricultural machinery fleet dynamics and geographical distribution. 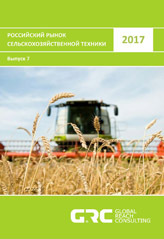 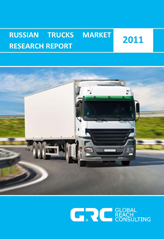 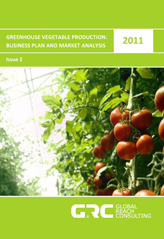 Russian agricultural machinery market outlook for 2016-2017.